From that first job to your dream position, building a career can be a rocky and uncertain road. It often takes advice from mentors and friends to make the right decision. Who wouldn’t want to sit down with top business and thought leaders to get advice on how to advance their career? I chat with business leaders every week on my podcast, The Future of Work Podcast, and they have amazing advice and insights to share. 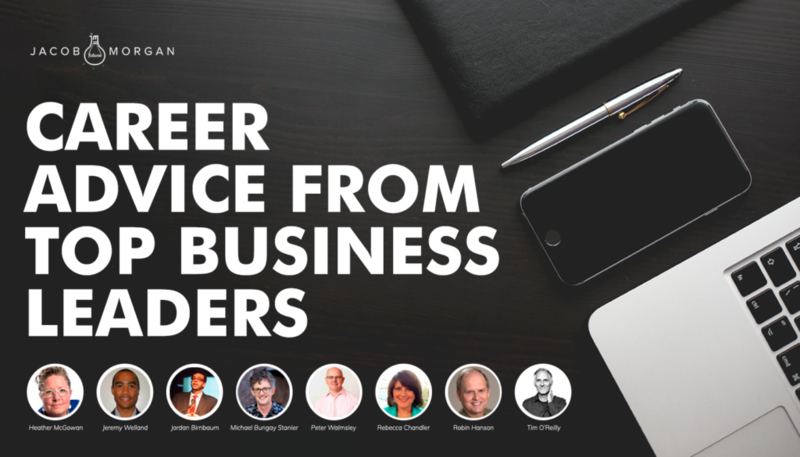 No matter if you’re just starting your career or looking to take it to the next level, these business and thought leaders have great advice to share. 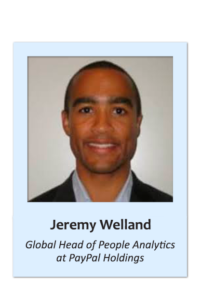 Jeremy Welland, Global Head of People Analytics at PayPal Holdings, says that HR employees should make friends with their CFO because it helps HR and the finance departments work together. It’s important to network with people in your own department, but reaching out and establishing relationships with people in other departments will expand your sphere of influence, open up more opportunities, and help you collaborate with people with different perspectives. 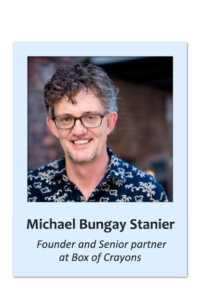 Michael Bungay Stanier, founder and senior partner at Box of Crayons, works with top organizations to help them do more great work. His advice to employees is to be the change they want to see in their organization and in the world. Build good habits and don’t give up when things don’t go as planned. 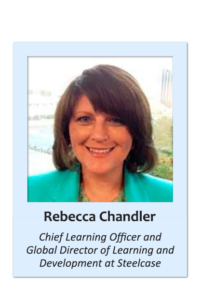 According Rebecca Chandler, Chief Learning Officer and Global Director of Learning and Development at Steelcase, constantly learning is the key to a successful career. In order to stay relevant, employees need to always be learning and improving. It comes down to individuals being internally motivated and eager to become lifelong learners and showcase their new skills. 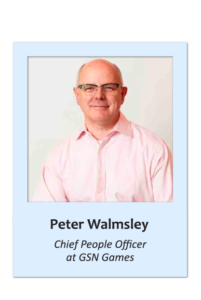 Learning is also a big theme for Peter Walmsley, Chief People Officer at GSN Games, who says the key to a long and successful career is to embrace change. The best employees keep an open mind and are constantly reinventing themselves. As the way we work changes, employees need to embrace the new way of working and think about the new skills they will need to be effective in the changing environment. 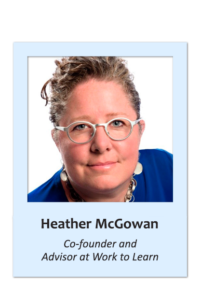 Heather McGowan, co-founder and advisor at Work to Learn, recommends that employees start by integrating themselves into a community, either online or in person. 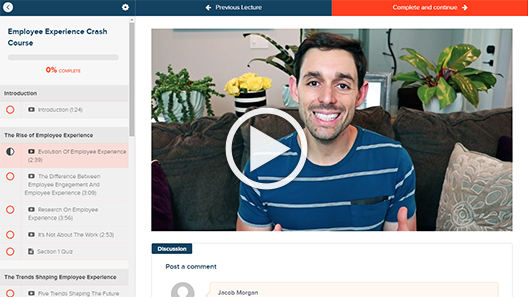 Decide what you want to learn and connect with other people to share ideas. Employees with “future-proof” careers are always learning and aren’t afraid of change. She recommends thinking like an X, where your learning and understanding sits at the intersection of multiple disciplines, which allows you to reach out and collaborate in a variety of different cultures, industries, and situations. 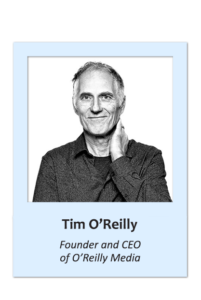 Tim O’Reilly, founder and CEO or O’Reilly Media, says the best employees act like owners. Just like you can tell which homeowners value their houses by how they maintain them, so can you tell which employees value their careers by how they act. Employees at every level should think about how they can make a difference, which will increase their happiness at work and help them stay motivated to keep moving forward. Even a janitor can say they are making a difference and contributing to the organization by keeping the office clean. Other leaders touched on the idea of self-awareness. 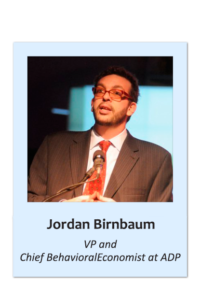 Jordan Birnbaum, VP and Chief Behavioral Economist at ADP, says employees need to realize they are limited cognitively and that they can’t take on everything at once. People should also practice regulating their emotions, especially when it comes to how you respond to things. It can take a lot of practice, but being aware of your tendencies and emotions can mitigate negative situations. Employees need to remember that they are only human, and so is everyone they are working with. 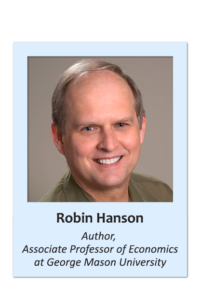 Robin Hanson, associate professor of economics at George Mason University, recommends that employees tread carefully in how they relate to each other. It might be tempting to call someone out for not giving their best effort, but that almost always comes back to bite you. He also says it is important to be honest with yourself, especially about your motives. If you’re playing office politics, face the facts and look for ways to acknowledge and potentially change your behavior. Trying to gloss over mistakes will only make things worse. To be your best, learn from the best. These business leaders have each had amazing careers, and their advice can help drive your career forward.